Our malware threat databases provides vast coverage in the detection and removal of Malware. 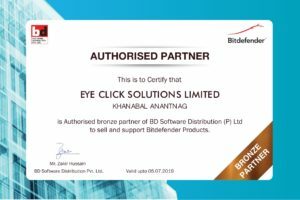 Complements antivirus solutions to provide the widest protection possible against the range of computer security threats. 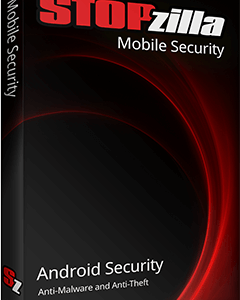 Anti malware software from STOPzilla has received multiple awards and rave reviews. Using a thorough database, STOPzilla AntiMalware 6.5 lets users easily remove malware and spyware from their Windows computer to keep personal data safe. 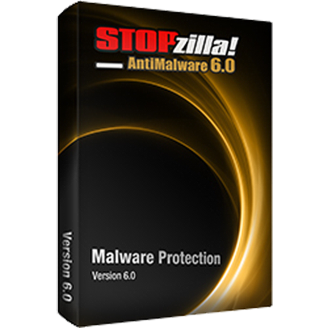 STOPzilla AntiMalware 6.5 provides essential malware protection without having to change your current AntiVirus product. It is the ultimate companion product, with malware prevention and removal capabilities that AntiVirus doesn’t have.